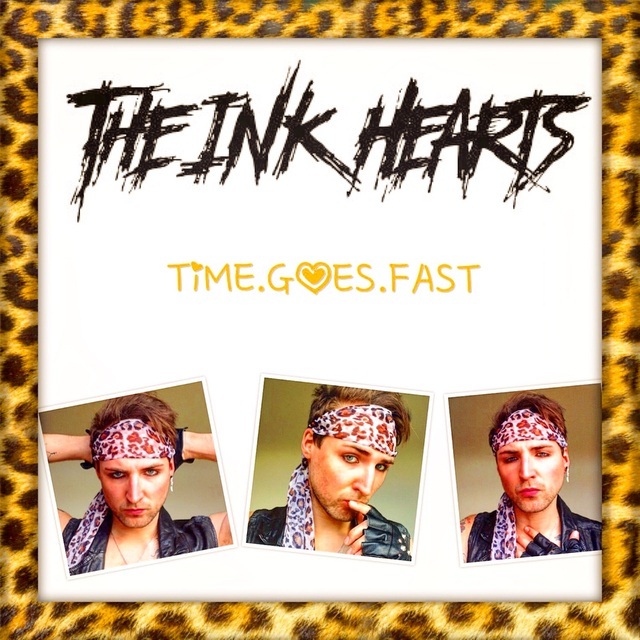 The Ink Hearts are a glam metal/hard rock band wanting to bring back the 80s. Very serious members wanted to commit to the band and make it big. Need a guitarist and bassist to complete line up with he view of eventually getting a keyboardist. Original songs wrote by me. Looking at recording them professionally and then touring the first album.